These presentations are available for anyone to give at a local user group or conference. 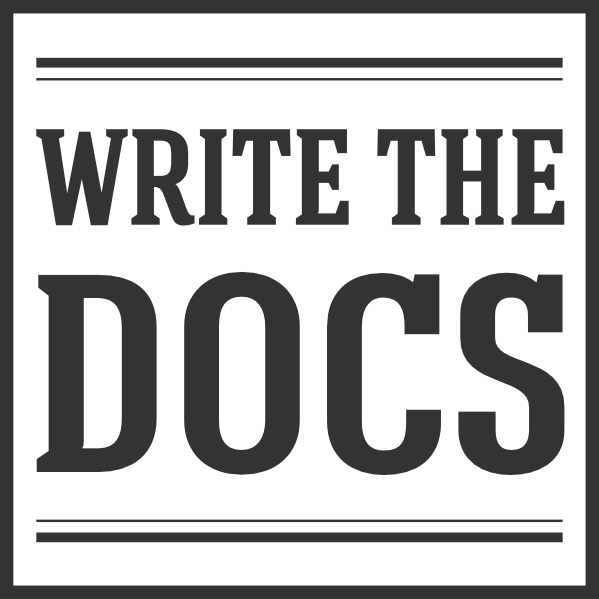 We hope that you can use them to evangalize the idea of writing documentation. We ship a theme that allows your presentation to have the Write the Docs theme. They require a set of fonts that you’ll need as well.